Your support makes a difference! 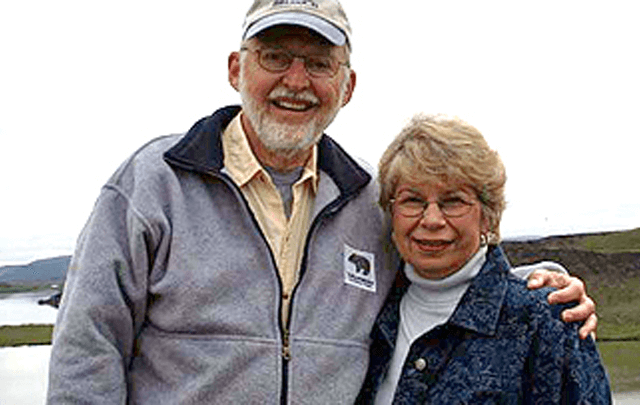 Financial support and gifts of time and talent touch many lives and enhance the many services we provide. 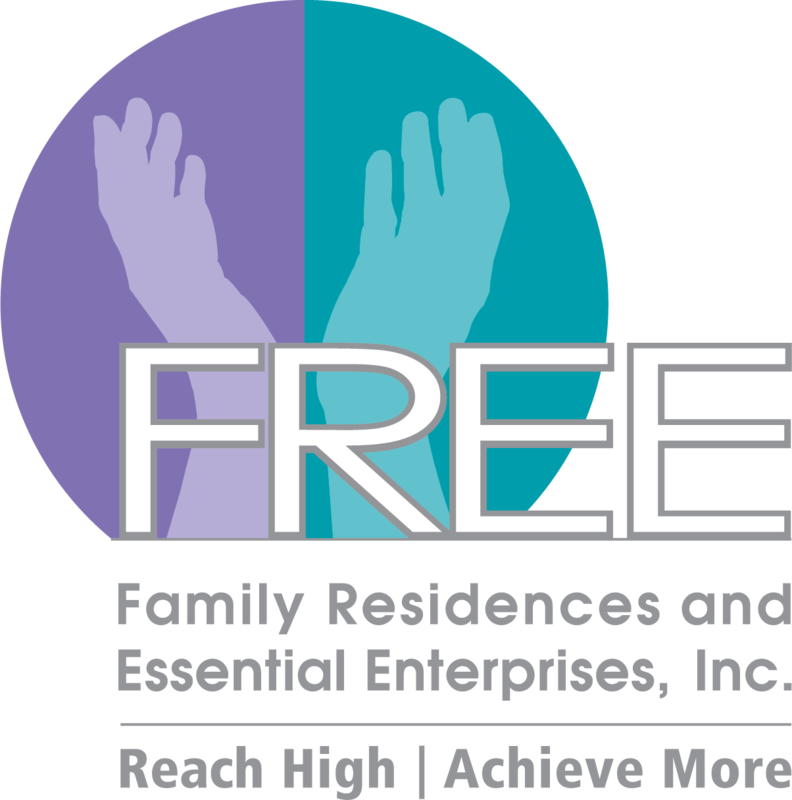 Family Residences and Essential Enterprises, Inc. (FREE) is dedicated to forming partnerships, opportunities, and relationships with our community and family members as well as sharing our professional staff to serve as teachers and mentors to our students as they pursue their desired future careers. Our mission at FREE is to help individuals of all abilities to realize their full potential. See how you can assist with accomplishing that mission by visiting our Volunteer Page to learn more about the exciting new volunteer and student internship programs now available through and with FREE. Donations, both large and small, have helped Family Residences and Essential Enterprises, Inc. (FREE) create innovative services to meet a wide range of needs. By supporting FREE, I have realized how lucky I am to have played a role in enhancing the lives of individuals with disabilities. When you visit a day program or a group home you see smiles and a true quality of life. It is so difficult for parents to meet all the needs of their children with special needs. Even more heartbreaking is the agony these caregivers experience as their children grow into adults and they themselves grow older wondering about the quality of life their children will have after they are gone. The programs, homes and most of all, philosophy and commitment at FREE is exactly what is needed. I contribute to FREE because it enriches me. Each life lived with integrity gives us integrity. We are, in fact, all blessed by the work that FREE does.